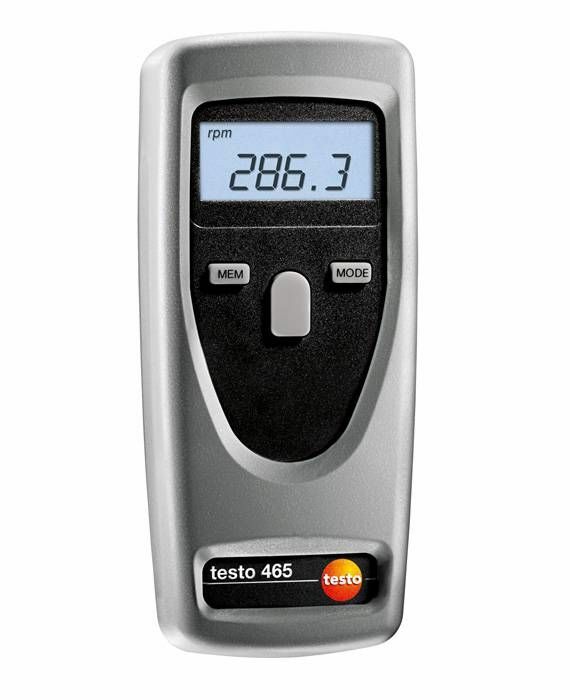 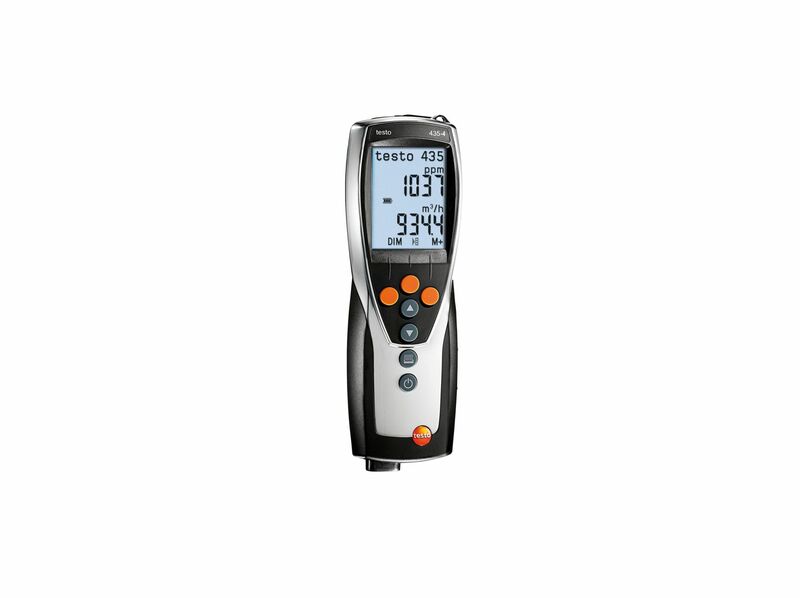 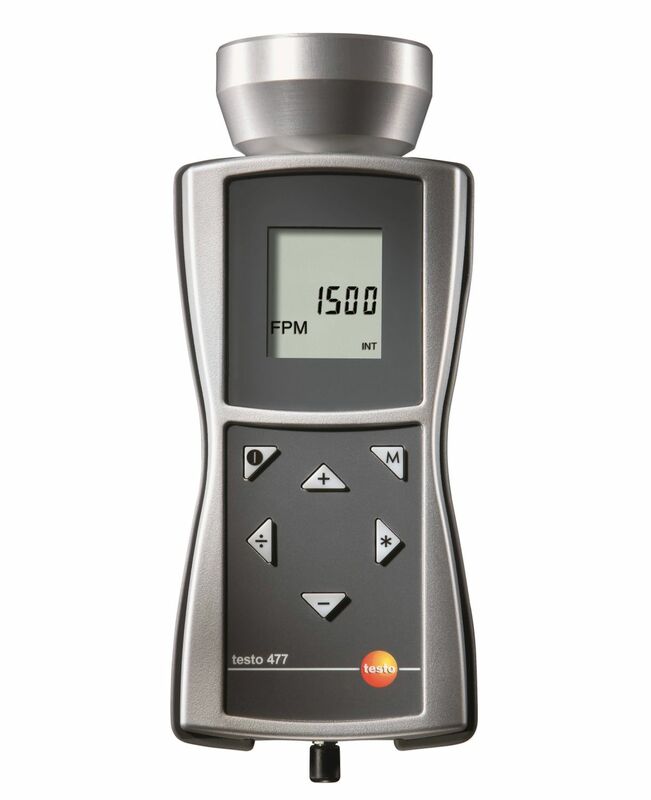 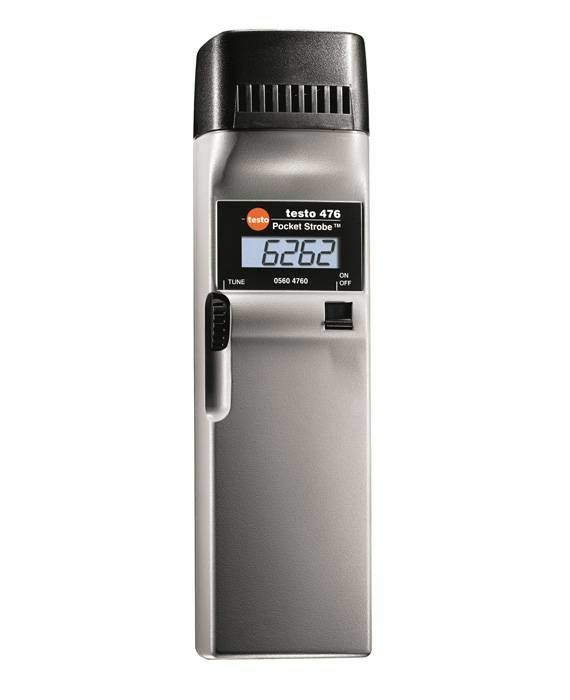 With the testo 465 tachometer, you can perform non-contact rpm measurement using just one hand. 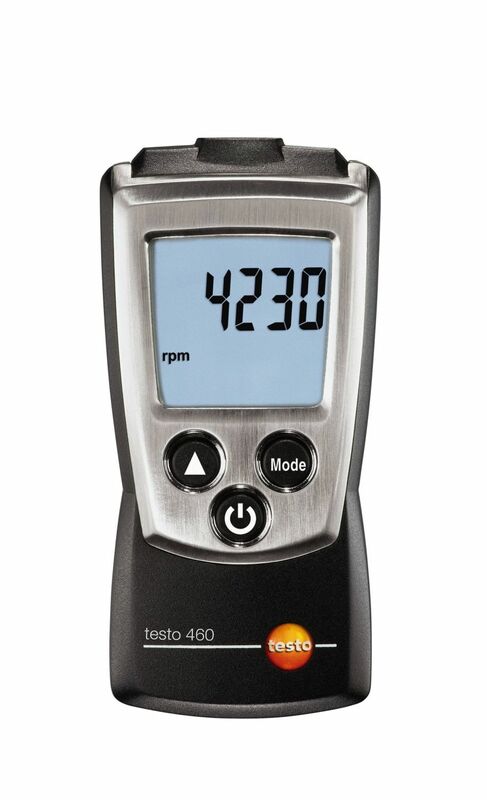 This makes the tachometer suitable, for example, for measurements on rotating parts such as fans and shafts. 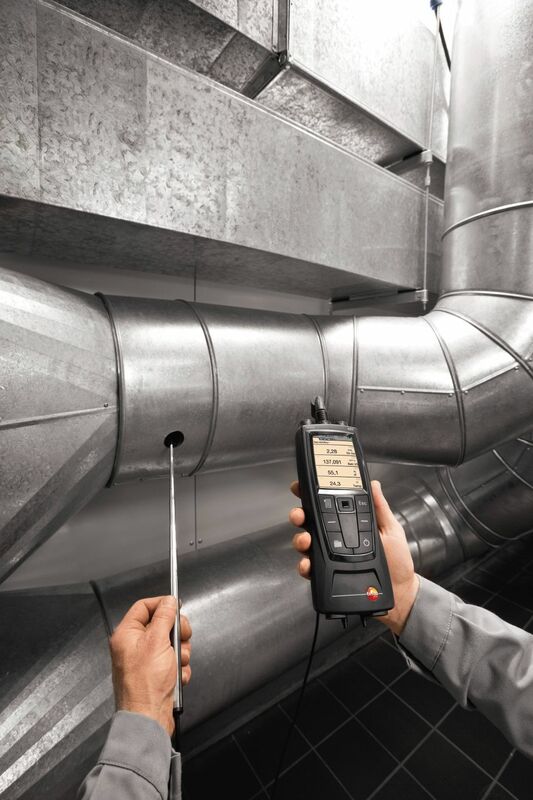 To measure the rpm, simply stick a reflective marker on the measurement object, aim the visible red beam at the marker and measure the rpm. 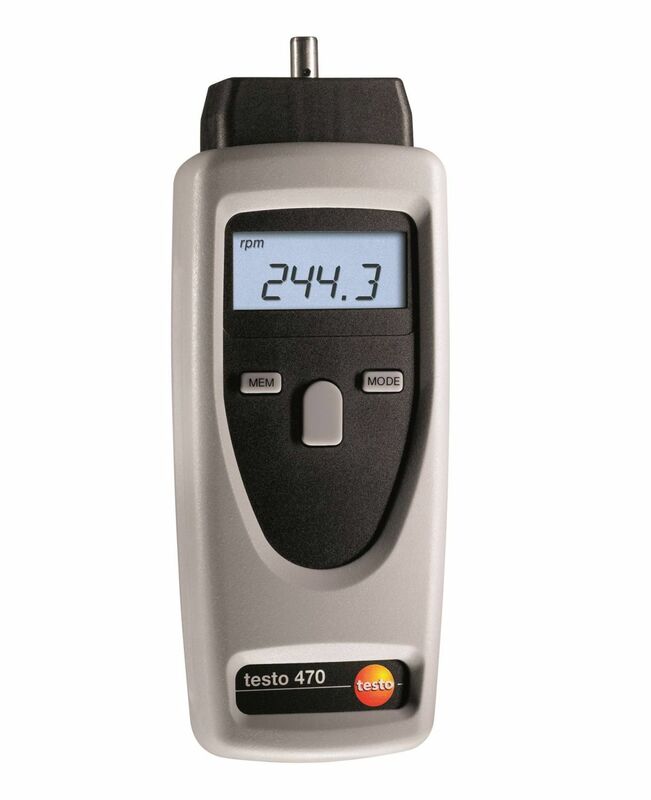 The distance between the tachometer and the measurement object can be up to 600 mm. 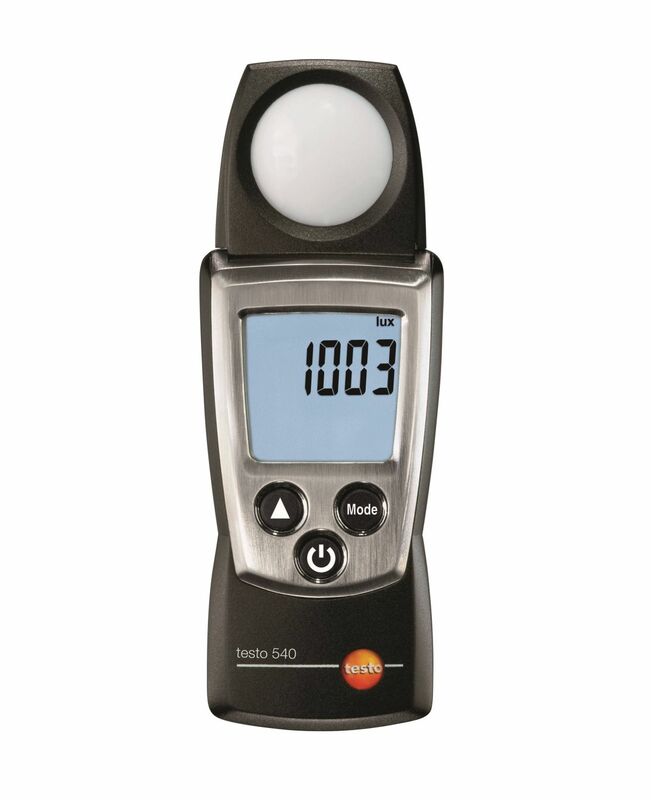 A particularly practical feature is the option to save min./max. 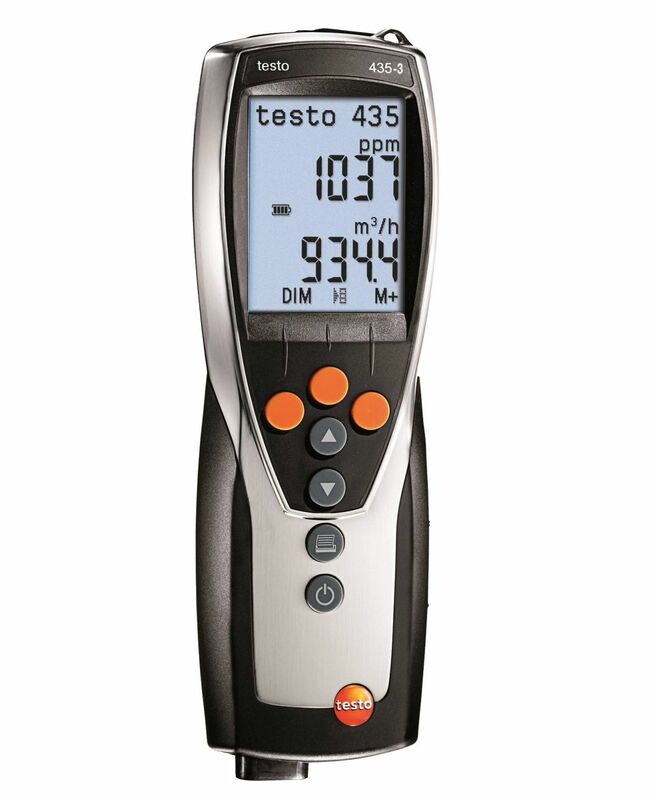 and mean values, as well as the last measured value. 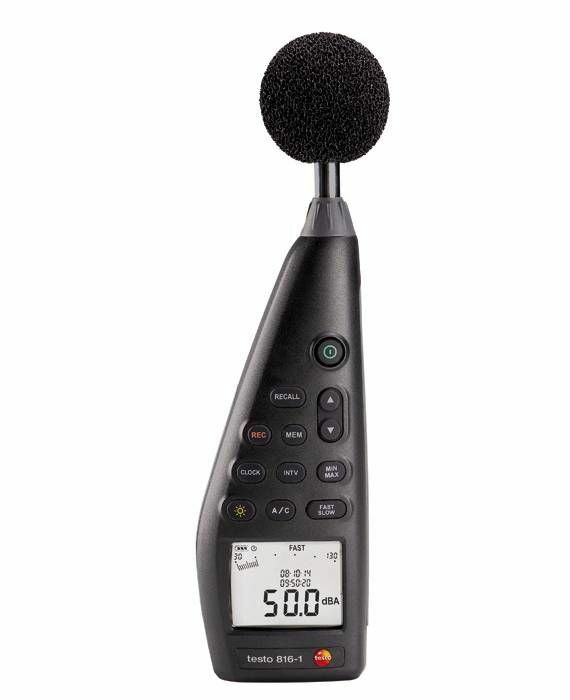 The SoftCase included in the scope of delivery is useful for protecting the tachometer. 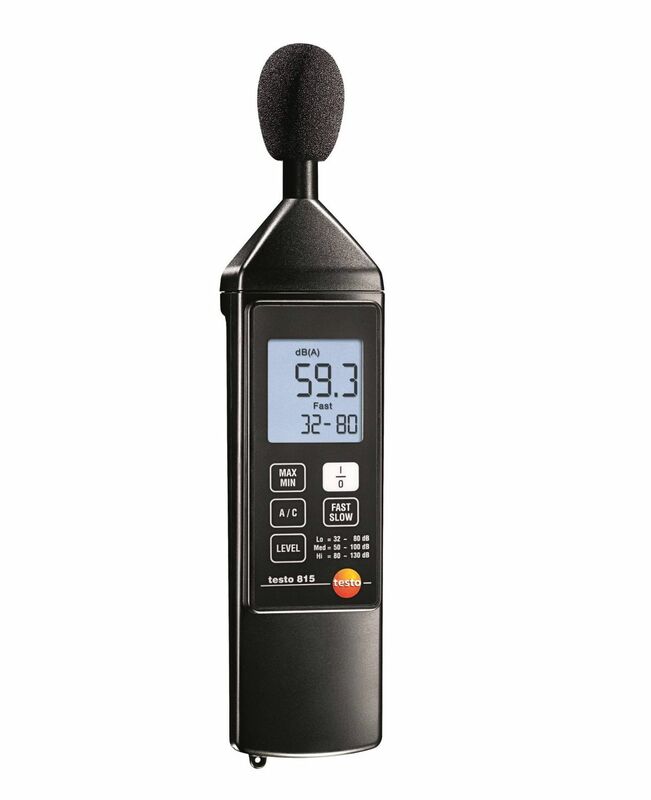 The scope of delivery also includes reflective markers and a transport case. 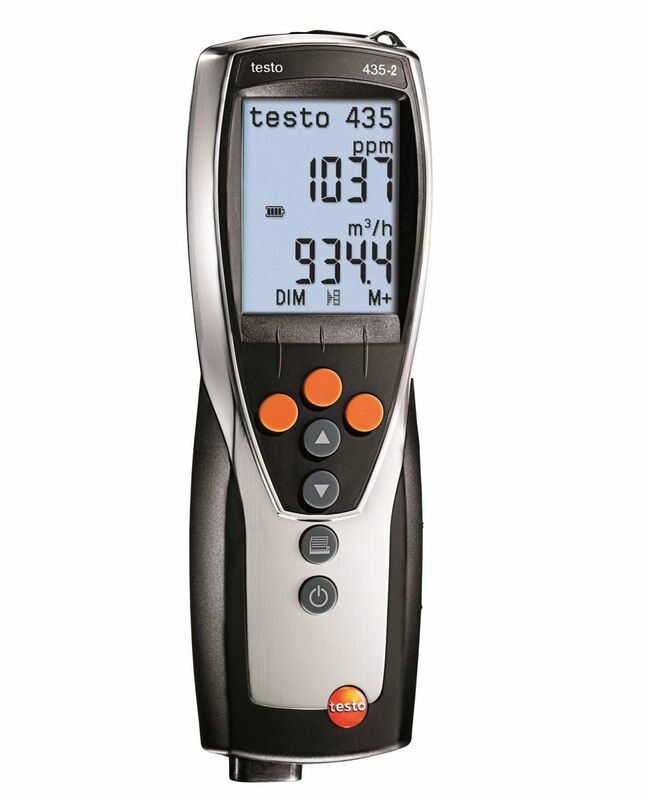 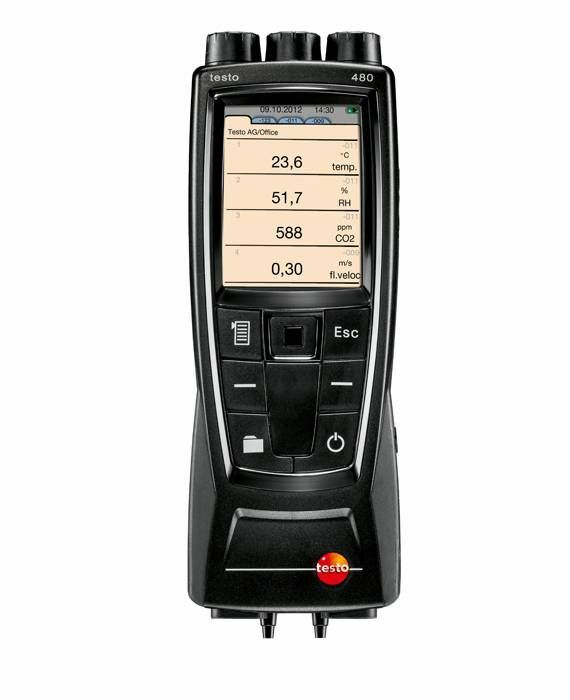 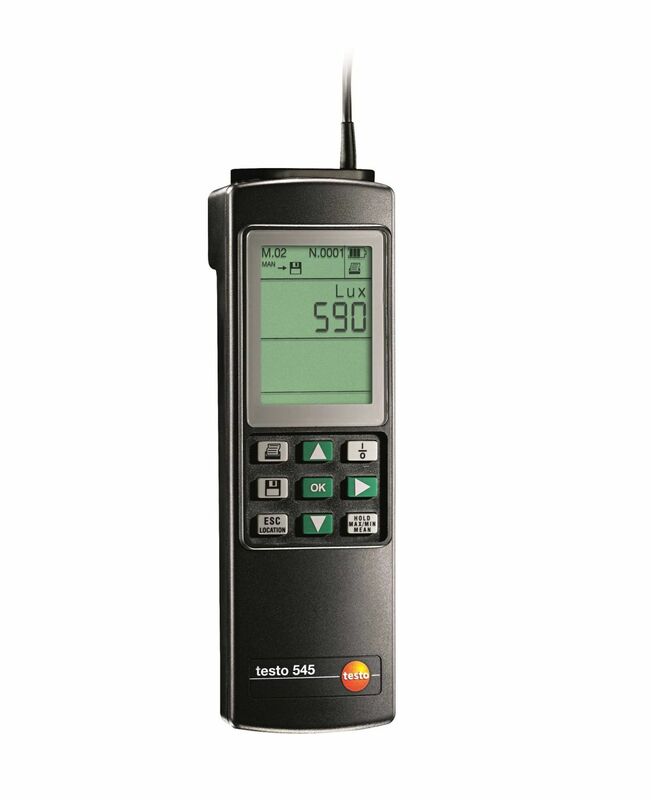 testo 465 tachometer incl. 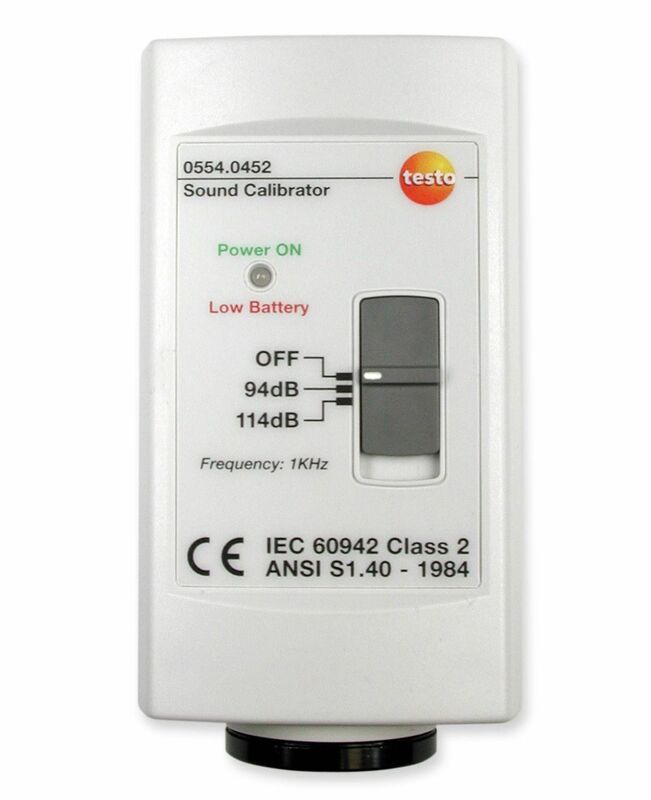 plastic transport case, SoftCase protective case, reflective markers and batteries.